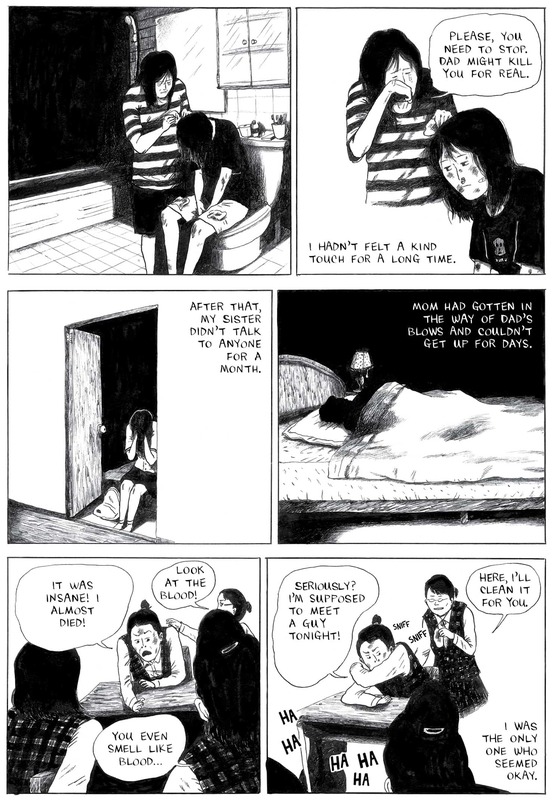 Ancco began publishing diary comics in 2002 to quick acclaim, capturing an audience with the immediacy and honesty of her cartooning. 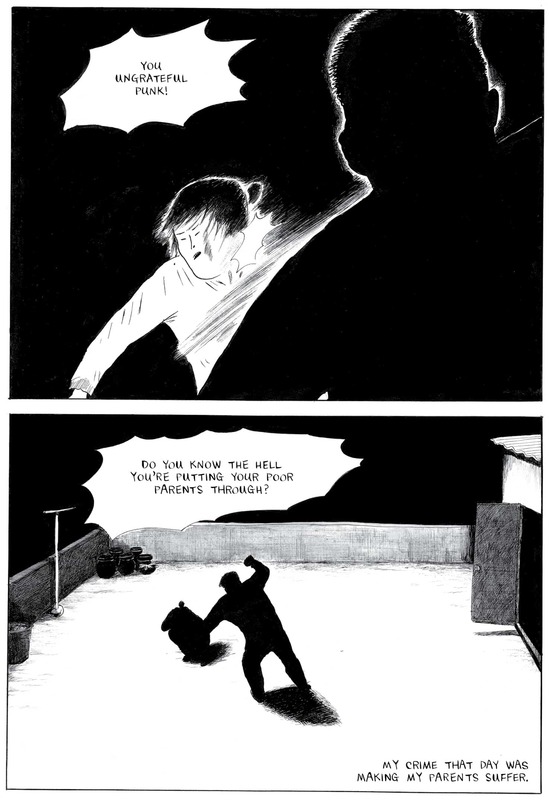 Rooted in her lived experience, Ancco’s works of fiction share these strengths, bringing an authentic and genuine voice to a generation of Korean youth. 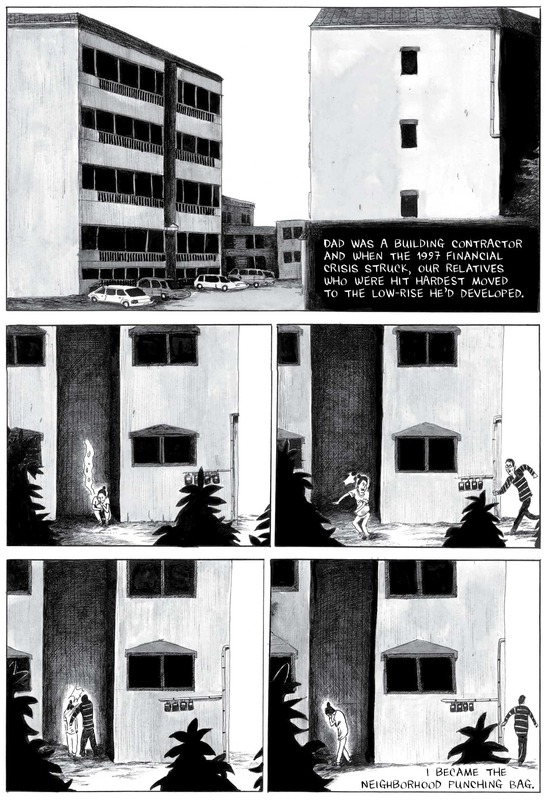 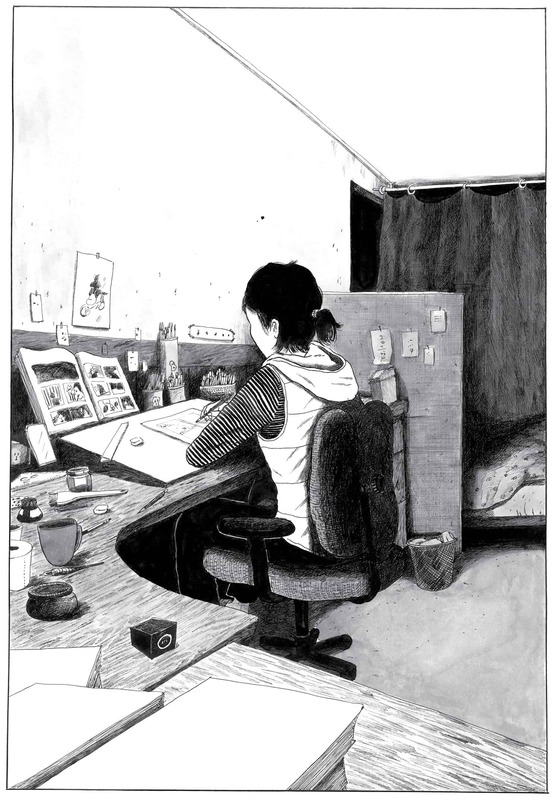 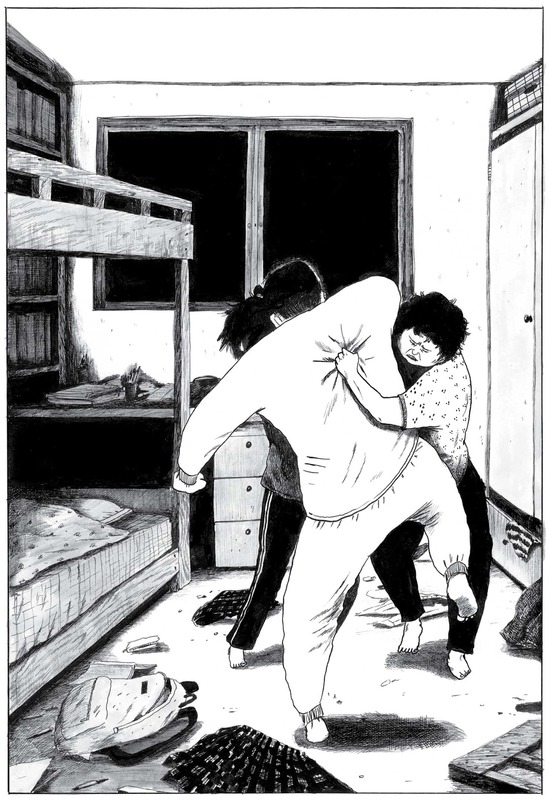 The original edition of her most recent graphic novel, Bad Friends, won the Korean Comics Today prize. 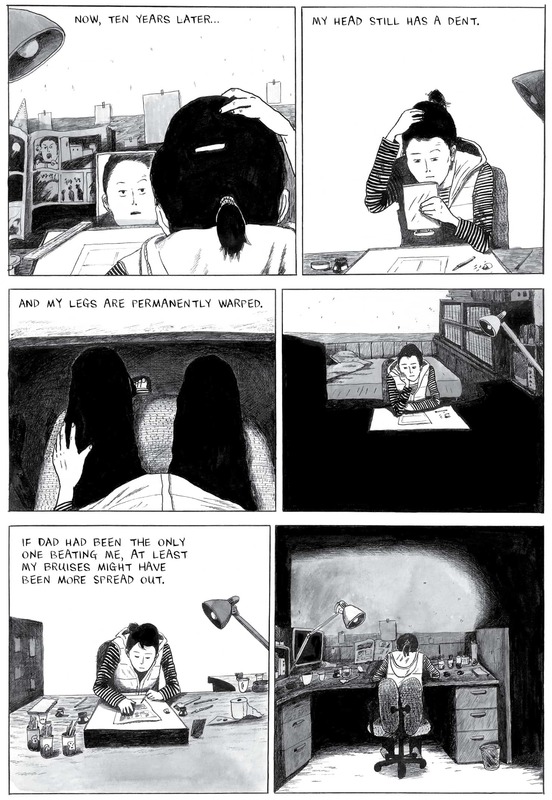 The French translation (which was her second book to be translated into French), won the Prix Révélation at Angoulême in 2016, a prize awarded to stand-out work from young cartoonists. 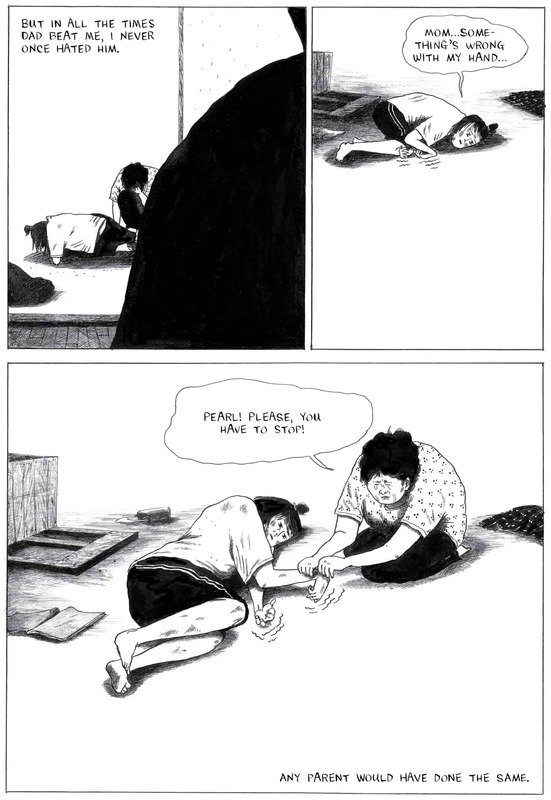 Ancco was born in 1983 just outside of Seoul, Korea, in Seongnam.